The RSI campus which is easily accessible from all parts of the Phoenix metropolitan area, includes two buildings with 21,000 square feet of classroom, lab, and support service facilities. An additional 5,400 square feet of outdoor shop area brings the total to over 26,000 square feet of training facilities. We at RSI want to ensure that your education experience is a rewarding one. Please note that RSI offers ample support to all its students. We wish you the best in achieving your educational and professional goals. This short 6-10 month Refrigeration Technologies program trains and prepares students for entry as service and maintenance technicians in jobs that utilize technologies employed in the fields of heating, ventilation, air conditioning and refrigeration (HVAC/R). Courses focus on the fundamentals of comfort systems and refrigeration. 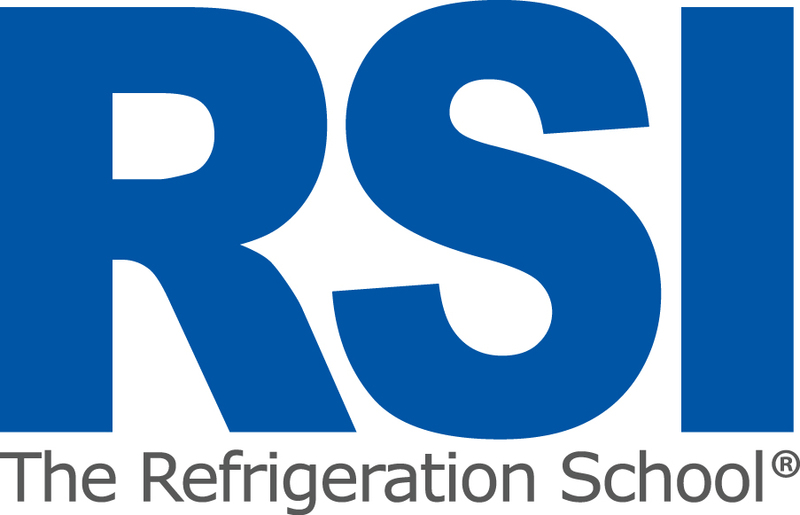 Climate control and refrigeration is almost everywhere, and trained installation, service and maintenance technicians can get their start in the Refrigeration Technologies program at RSI. By submitting this form, I expressly consent to be contacted by The Refrigeration School with advertising materials for educational services via telephone or text message (SMS and MMS) at the phone numbers provided. I understand that the calls and/or messages may be transmitted using an automatic telephone dialing system and that I am not required to provide this consent to be eligible to receive educational services from this school.